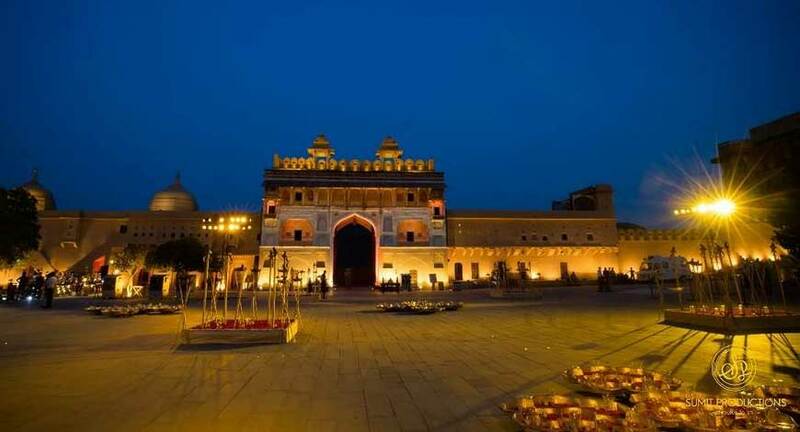 Spread across three action-packed days and multiple stunning venues including the swanky Fairmont hotel, Jaipur City Palace, Jaigarh Fort and Amber Fort, EEMAGINE 2018 attracted over 700 stakeholders from the event industry including event organizers, agencies, wedding planners, event promoters, artists, performers, event tech providers, photographers, travel companies, hoteliers and miscellaneous event service providers. 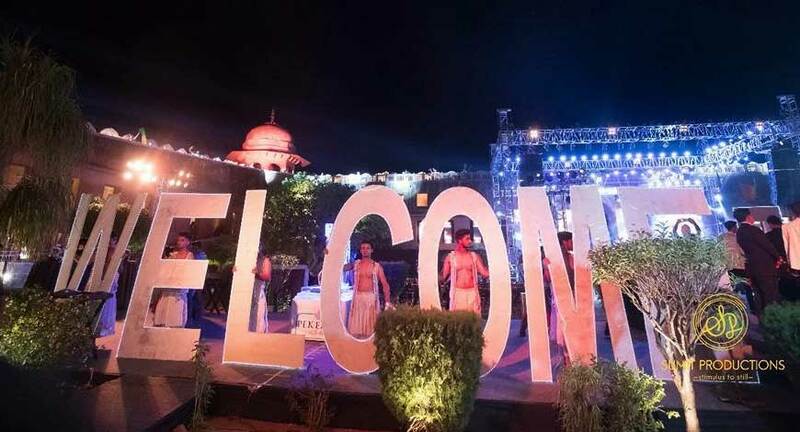 The annual convention organized by EEMA, India’s apex body for the events and entertainment industry, was supported by tourism board of Rajasthan this year, which organized a special journey on the famous ‘Palace on Wheels’ train for the member delegates travelling to Jaipur. 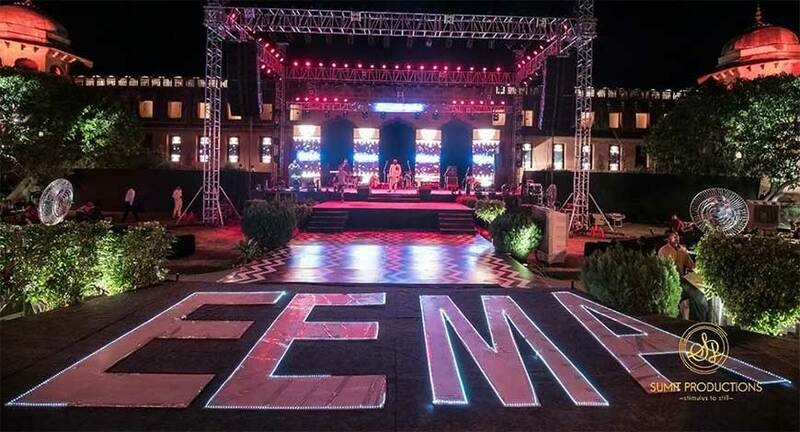 The proceedings kicked off on May 6 with EEMA’s Annual General Meeting where Sabbas Joseph, founder of Wizcraft, after serving two terms as EEMA President, handed over the presidential reins to Sanjoy K Roy, founder Teamwork Arts. The elections for the National Executive Committee would be held subsequently. 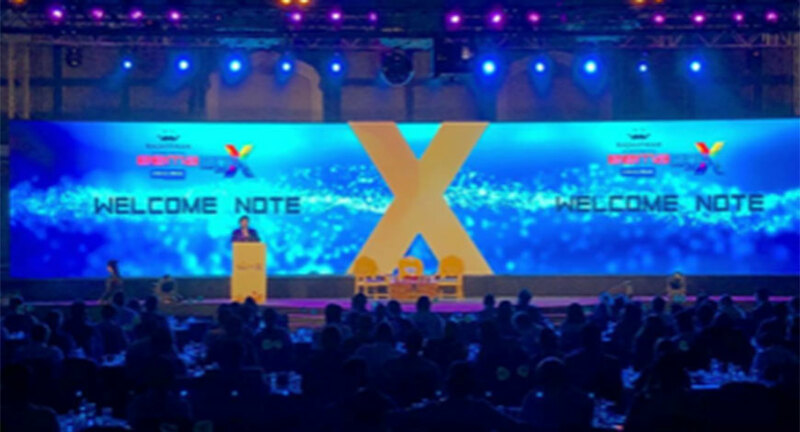 Joseph was given an extraordinary farewell at the conclave curtain raiser on 7 May for his exceptional efforts as President of the association and for his contribution to the industry. Some of Joseph’s term actions addressed the empowerment of women in events, safety and security at events, leasing of state owned venues, single window licensing, among others. 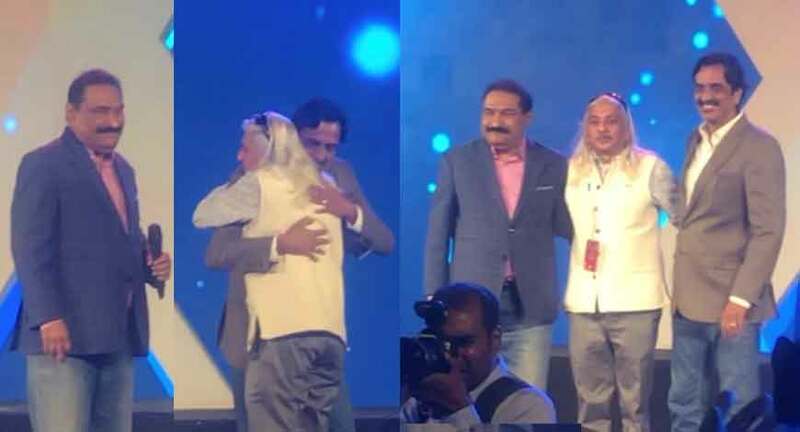 Sanjoy Roy assumed his position as EEMA president with a welcome by ex-Presidents Brian Tellis and Sabbas Joseph following which he delivered a powerful speech detailing his vision for the industry and his plan as new president. EEMA currently empanels close to 400 member agencies. Mandeep Singh, Executive Vice President EEMA, welcomed delegates from across the country on 7 May following which the two days presented thought provoking discussions on topics like ‘Safety at Events’, ‘Technology in events’, ‘Attraction and Retention of Talent’, ‘Creating Magical Weddings’ etc, featuring speakers including Vivek singh, founder Procam International; Reema Sanghvi, founder Maximus; Tarsame Mittal of TM Talent Management; Brian Tellis, founder Fountainhead MKTG; CVL Srinivas, country manager India WPP & CEO Group M South Asia; Siddharth Ganeriwala, founder Aura Integrated Services; Avishkar Tendle, founder Natura; Vaibhav Kapoor, founder Third Wave Services; Bhaskar Sharma, CEO Red Bull India; Meenu Verma, founder CRI Events; Sumant Jaikrishnan, Scenographer; Chandini Kamal, VHR Head HCL; Dimple Kaur, Amity University; Aditya Motwane, Motwane Entertainment and Weddings, among others. 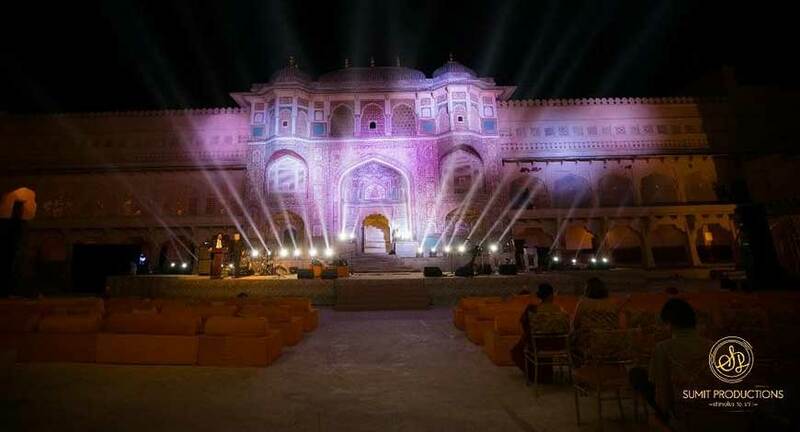 The Spotlight Awards held on Day 2 in the gorgeous setting of Jaigarh Fort lauded and awarded the backstage heroes under 33 categories including 'Best Sound Partner', 'Best Light Partner', 'Best Special Effects', 'Best Photography', 'Best Manpower Supplier' etc. 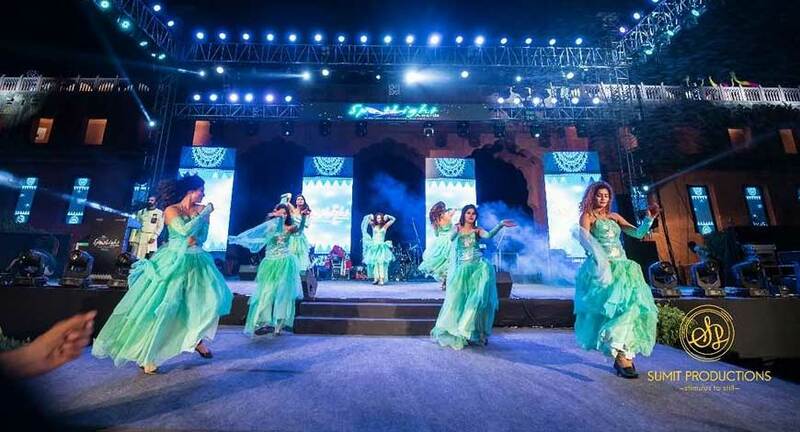 The spectacular event was presided by Vijay Arora, founder of Touchwood Events, a reputed wedding management company. 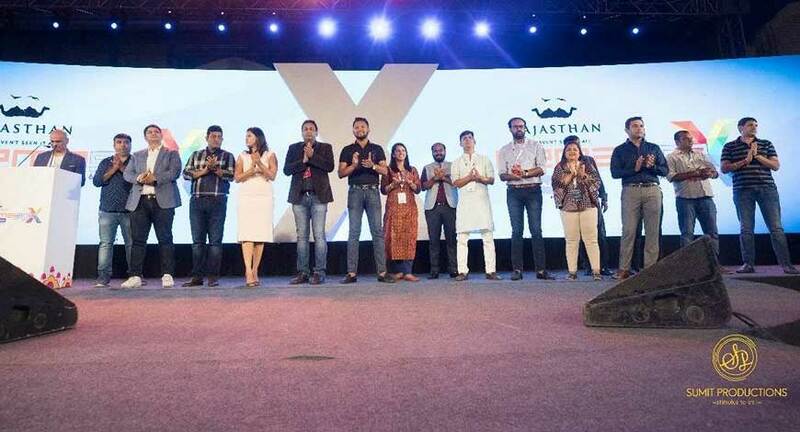 The EEMAX Global Awards marked the grand finale of the convention. 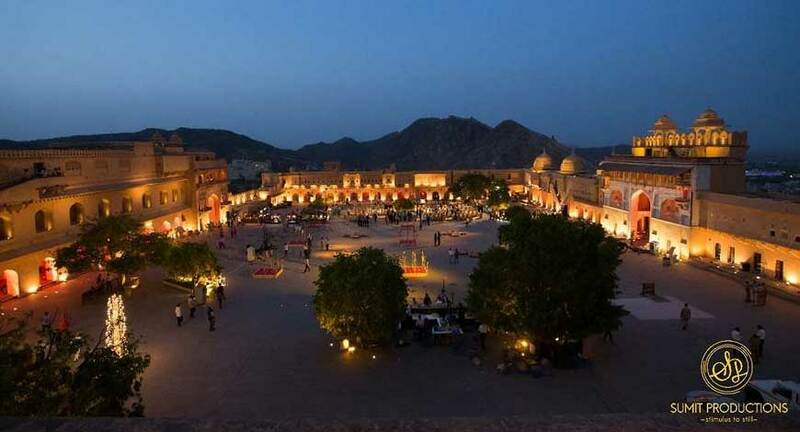 It was held at the majestic Amber Fort which is amongst the most coveted event venues in the country. 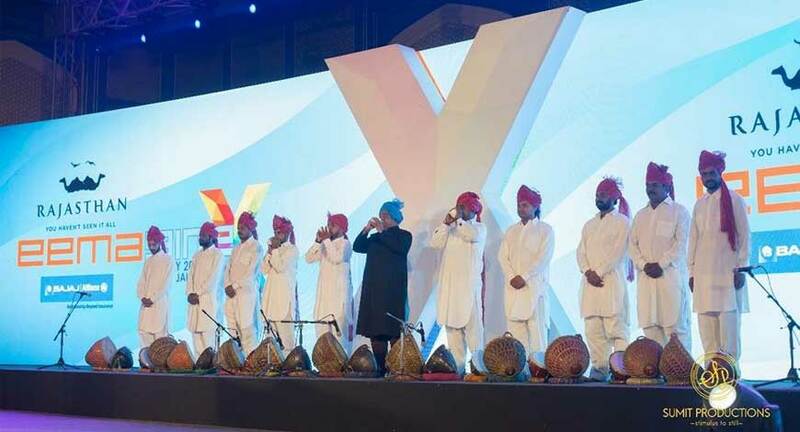 The awards ceremony awarded the best in event management across 32 categories including ‘Best Wedding’, ‘Best use of Technology at an Event’, ‘Best Consumer activation’, ‘Best Televised Event’, ‘Best CSR Event’, ‘Best MICE Event’ among others. A total of 31 Gold, 34 Silver and 28 Bronze metals were awarded. 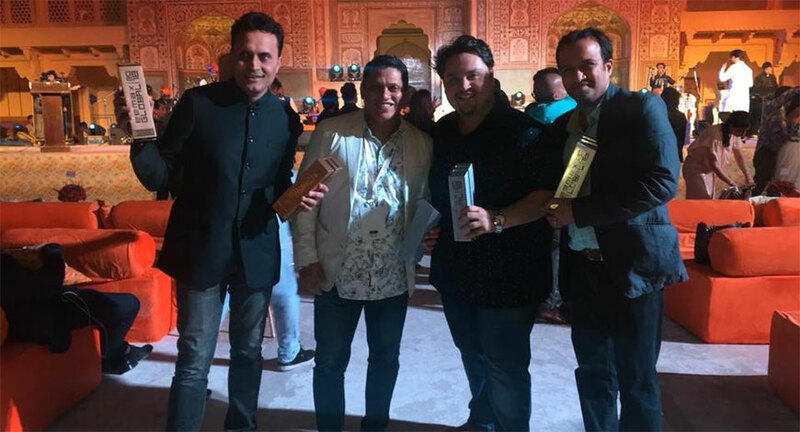 Wizcraft International made a clean sweep by bagging a whopping 15 awards, while EFactor Entertainment and Communique Marketing Solutions trailed close behind with 9 awards each. 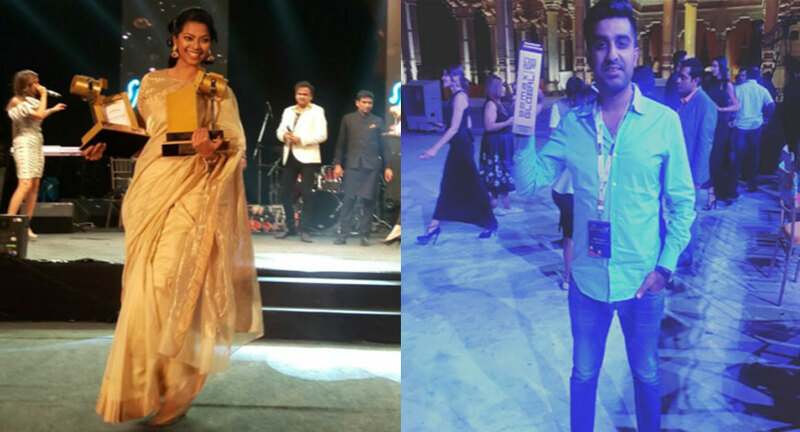 The three days were packed with riveting performances, exceptional entertainment and a lavish spread of multiple cuisines. Emcee Gitikka Ganju Dhar steered the event for the fourth year in a row. 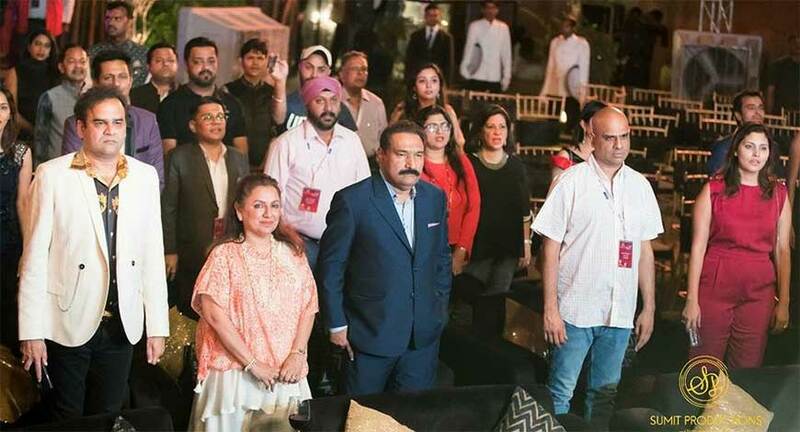 She was supported by several talented emcees including Sonam C Chhabra and Shweta Sharma among others.